Are you the party lover who is tired with smudged and smeared makeup that always spoils your mood or your long working hours and worn off makeup disgrace your first good impression. One can manage blotting with rice paper and dabbing on some powder and lip gloss but sliding off eyeliner, marcara or eyeshadow can be a real put off and reapplying everything is not always possible. 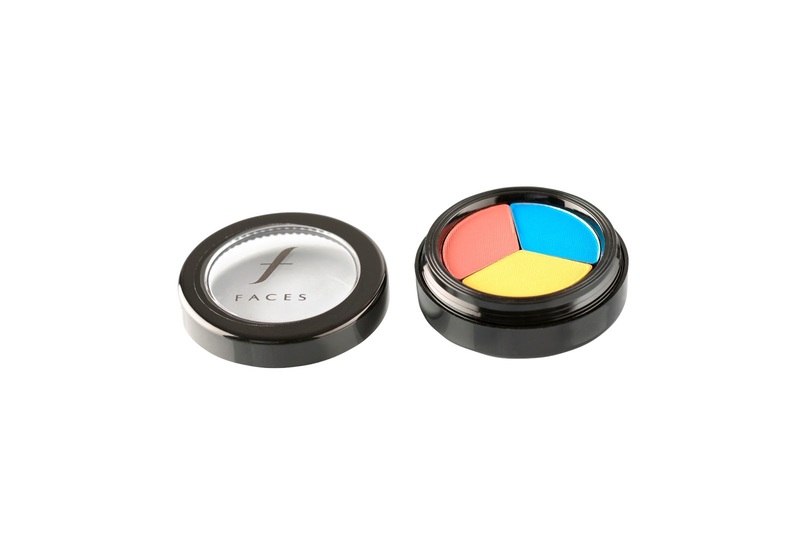 FACES Canada brings to you the solution for all your makeup needs and problems with long-lasting smudge free makeup. It’s far less likely to melt or move as the temperature rises. Stay relaxed and stop worrying about makeup while you are on a roll. Follow the following steps for the best results for your long stay look. Start with the foundation that helps you maintain the natural look without slipping off your face the moment the room heats up. 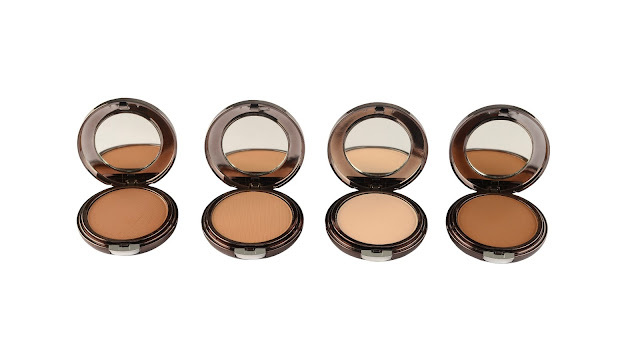 Go for FACES Dual Powder foundation which is a unique formulation foundation in power form, giving a flawless look and natural long lasting coverage over skin imperfections leaving a smooth and silky fee. Complete the base with fine-milled FACES mineral loose powder is the perfect party makeup - sweat-proof and water-resistant. Its innovative non- comedogenic formulation offers protection from harmful UV radiation and imparts a silky, irresistible touch to facial skin. When you cover up blemishes you want them to stay covered. FACES Vanishing Act Concealer leaves skin looking perfect. With its effortless application method, it glides on easily to help cover dark circles, fine lines and other imperfections. Its exclusive oil-free formulation makes it ideal for blemishes on skin, yet its light texture allows for undetectable coverage on all skin types. To ensure your eyeshadow doesn't smear or vanish into creases, opt for a Baked eye shadow that last or more than 8 hours. It easily blends on to your eyes and Stay-in-Place. 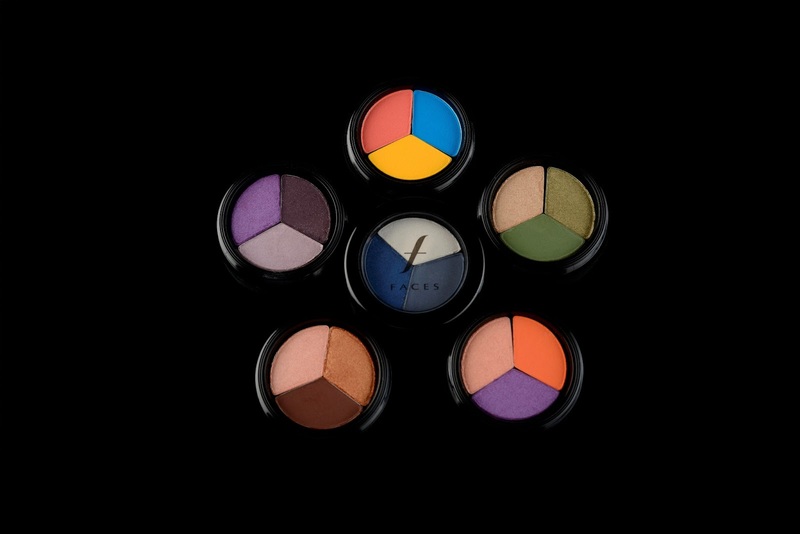 Available in array of vibrant and soothing colors FACES baked eye shaodow is a perfect must have for every fashionista. Its formulation allows you to build up coverage without it looking heavy or cakey. Ever spent ages trying to get your eyeliner just right, only to have it smudge a few minutes after application? Thanks to the latestFACES Beyond Black and Ultime Pro shine on Eyeliner long stay eye liners that are specially designed to help you create precision lines in minimum time, and it should stay put all day long. Smudge-proof, smearproof and waterproof formulation comes with precise applicator for ultra-fine or dramatic application. Mascara is one of those important products that can be make or break your look. Wrong mascara can lead to blackened tear that spoils the whole look. FACES has recently introduced an Ultime Pro gel waterproof mascara. It’s a innovation for the outdoor divas! Made with cutting edge tube technology. Lasts up to 24 hours. Contains conditioning ingredients that nourish. Gives a stunning lengthening and curling definition, without clumping. Add a lasting flush of colour to your face by working a into your cheeks using a FACES Glam on powder blush which has high-quality pigments impregnated in a super-rich formula. Just what is needed to give you stunning results to show off, and applying them in circular motions will ensure longer-lasting colour. We often complain about reapplication of lip colors every now and then. 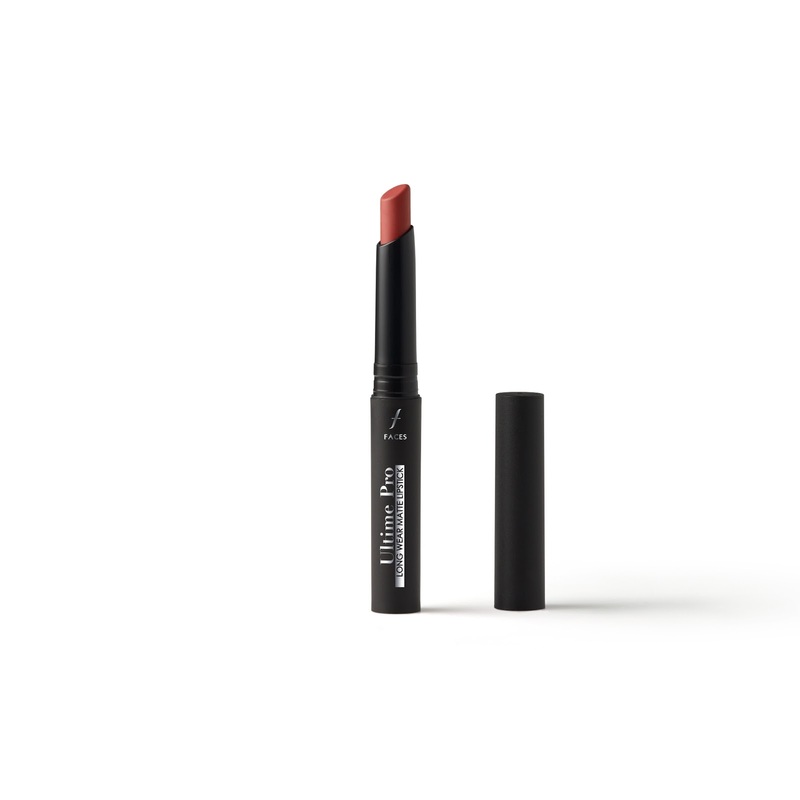 Not any more, now we have FACES Ultime Pro Longstay lipstick with matte finish for the uber chic look. 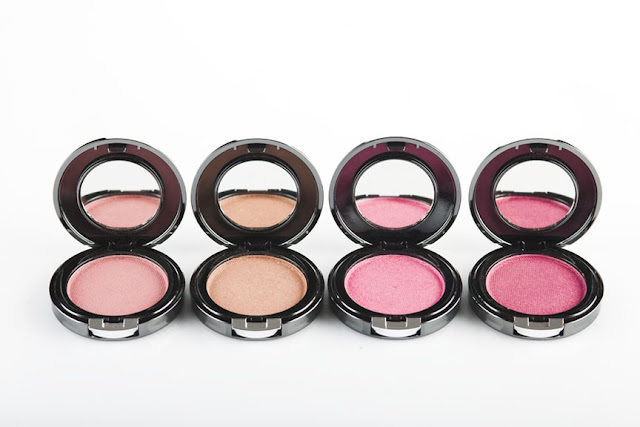 A vivid color burst that lasts more than 8 hours. 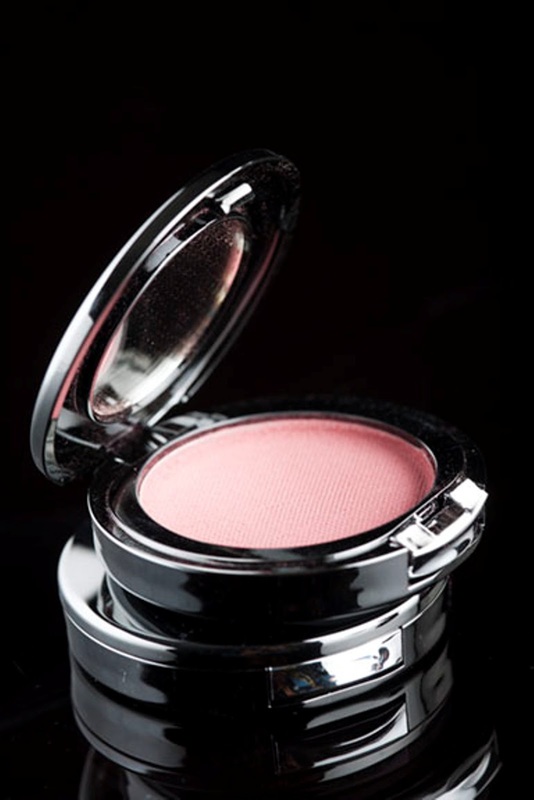 Enriched with Vitamin E and anti-aging oxidants. 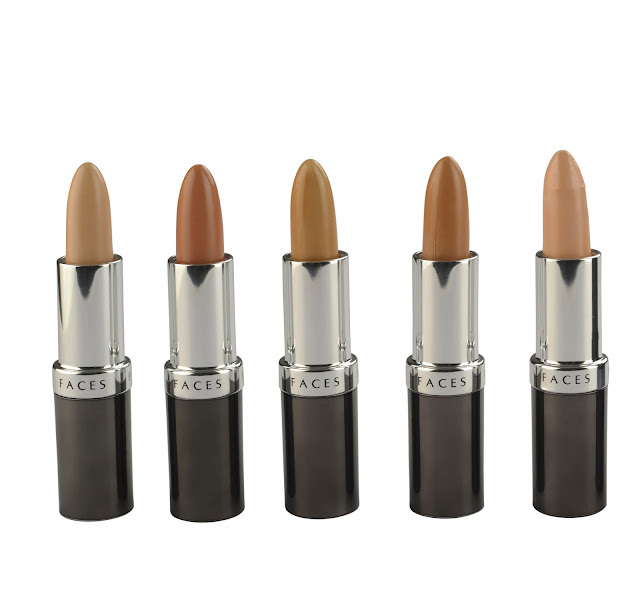 Creamy texture gives smooth, water proof high coverage. Available in a range of swanky shades. Never heard of this brand but their stuff looks good. Wow!! That's pretty! How much would those makeup brushes cost me?